The final output of plants is very dependent in their process of growth and development. Light helps plants to create energy as it is absorbed by the plant. Solar energy is by far the undisputed source of light reactions that help plants take full advantage of the process of photosynthesis. As what was previously explained, we sometimes need to augment light sources to cater plants at night and even those which are located inside our houses. Infrared enhances the growth of the plant by promoting healthy cell division. This will, eventually give you a high time for your flowers, fruits and vegetables. What are the specifications I need? What is the area of the room I am going to use it? 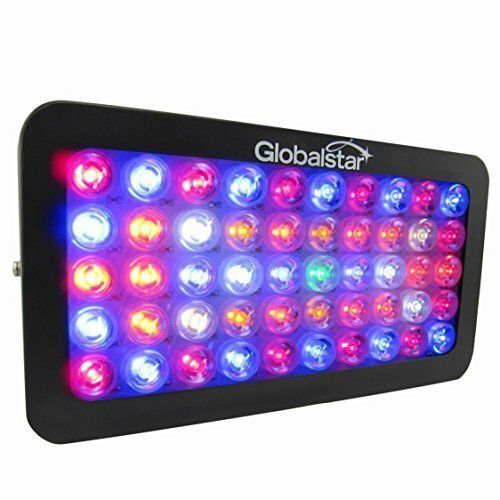 What are the types of plants I would like to grow using this light? What are the suggestions of my fellow gardeners? 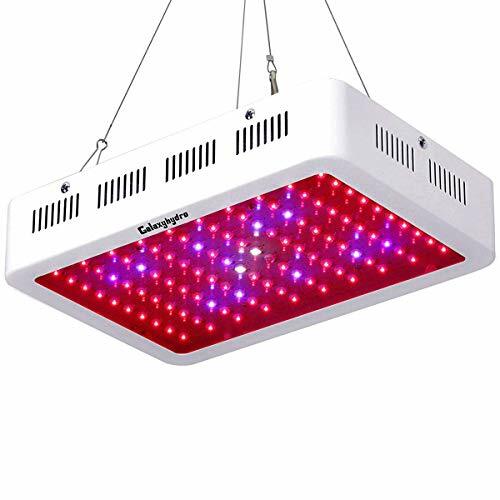 Selecting your LED grow light should not be done haphazardly because it can either make or break your plants. Spend some time conducting research because you do not want to kill your plants eventually. You have to understand, however, that the ones I have chosen are applicable for household use and not for industrial purposes. Without further ado, meet my three best Led Grow Lights that can give you fine crops. 4.72” fans that are very helpful to maintain the light’s own temperature. The aluminum cooling heat sinks of this light are huge compared to others. PAR/Lumen Output and Coverage. This led light creates a perfect harmony within these components of led lights. The balancing of these is not easy to achieve compared to other product. Prime Full range, imitating the benefits the sun can provide to a growing plant. 30 days satisfaction or return guarantee! Yes, forgive me if I had to put an exclamation point there, I just really appreciate manufacturers who do this. That’s not the end of it, the seller is also giving their customers 3 years warranty on top of their return guarantee. Not advisable for very small rooms. The lenses of the bulbs magnify the light (which is a pro) but becomes a problem in this condition as it can easily heat up the room. The manufacturer gives 2-year warranty for their product, but even if it’s a year less compared to others, they also have 30 days trial in some stores. 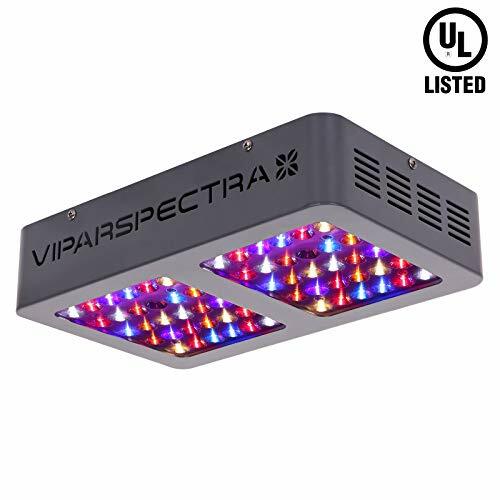 Combined UV or ultraviolet and IR or infrared lights. It does not become too hot thanks to its 2 cooling fans. The lights have Zeners exit. This is a protective feature that allows other bulbs to function even if one stopped working. 1-year warranty (it’s not that I am ungrateful, but compared to the other 2. This is the shortest one). Knowing the spectrum that you need will greatly help you find the perfect LED grow light for you. It is highly advisable that you check all the specifications of the product before you purchase so as not to waste undue energy and time and more importantly, so as not to kill your plants. In the same light, please try out your products while observing the reaction of the plant. You do not want those plants to burn and eventually die. The appearance of the leaves of your plant will actually tell you whether your light is suitable. You can get warning signs and with this, you can adjust accordingly. Thank you for reading this post and please share your thoughts with us!